What is it you ask? It’s a device called a power morcellator, and it can have devastating results on your health. What is the problem with power morcellators? The main concern and warnings from the FDA, starting as far back as 2014, clearly state that power morcellators may spread cancer cells during fibroid removal surgery, you may have had this used on you while you were sedated. If you weren’t checked out and tested for cancer prior to fibroid removal there is a chance that cancer could be spread during a hysterectomy by these devices. Many gynecologists don’t even bother getting any tests. In fact, morcellating cancer spreads the cancer inside the woman’s body. FDA Takes Action Against Power Morcellators. In fact the FDA issued its strongest warning in the form of what’s known as a “Black Box Warning”. This is the highest level of warning that the FDA issues before a device is formally recalled. Manufacture listened and removed power morcellators from the market. Johnson & Johnson took these cancer spreading devices off the market, but not until they received pressure from the FDA to do so. 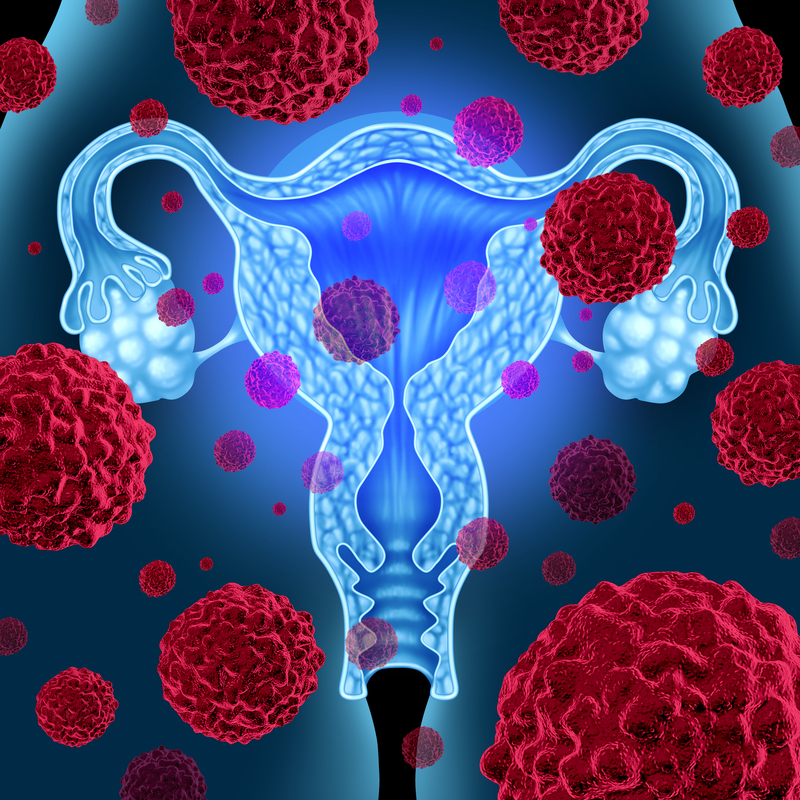 However it was found that 1 in 350 women undergoing surgery for fibroids actually have uterine sarcomas and the tool could spread malignancy through the abdominal cavity. People Start Petition to Remove Power Morcellators. We want the American College of Obstetricians and Gynecologists and the American Board of Obstetrics and Gynecology to change this “standard of care” by ending the needless waste of life caused by spreading cancer with morcellation. We hope and pray that if you are reading this blog post on power morcellators you don’t have cancer spread from this device. However if you or someone you love has had a hysterectomy and now diagnosed with cancer you may be eligible for a large settlement for your morcellator injury. 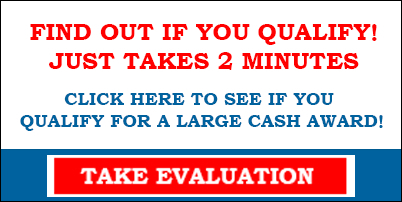 It’ only takes 2 minutes to see if you qualify, click the banner below to start the process.